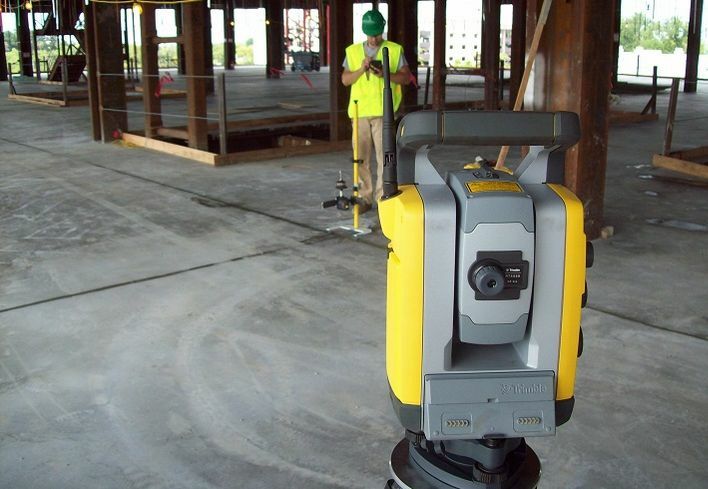 With the building boom in full swing in Oakland, many contractors are using different technologies from productivity software to robots to improve productivity, efficiencies, and job-site safety. Contractors that are ahead of the game are using drone technology, 3D modeling and building information modeling, virtual reality, print camera technology and mobile-friendly software, such as PlanGrid, which digitizes building plans and makes them accessible on any device. The startup was just bought by AutoDesk for $875M. Nationwide, contractors are turning to these technologies to create better efficiency, supplement the workforce during a skilled-worker shortage and reduce mistakes and project costs. Construction technology is still new to many contractors in Oakland, and it hasn’t yet been fully implemented. Because of this, some contractors are still running up against a lot of rework due to poor communication, PlanGrid Western Region Customer Advocate Ross Wagner said. He said technology is allowing contractors to work together and increase productivity without having to go back and forth to the trailer to get information needed at the job site.